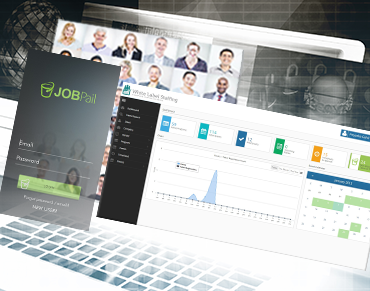 Get instant access to over 50,000 profiles of event ready personnel, complete with photos, work history, and industry talent ratings. Our database is refreshed and monitored daily by WLS and JobPail.comTM, freeing up time that can be better spent on your clients. Save tens of thousands of dollars spent on recruiting! Staffing your events is made easy with a custom scheduling tool. WLS automates and streamlines the process-be it an event for one person, or a hundred events for 50 people. It's a real time and money saver! The Cloud-based reporting system allows you to create a custom reporting form that's instantly available to your staff at the event. And you can create as many forms as you need with no additional cost! Have your staff capture real-time feedback from their events through photos and videos. Our system allows you to create a custom survey that can be accessed by your staff and uploaded immediately via smart phone or tablet. WLS software is designed to look as though you have created your own staffing company. Access the industry’s only shared rating system and see a star rating from companies that have worked with your potential staff. 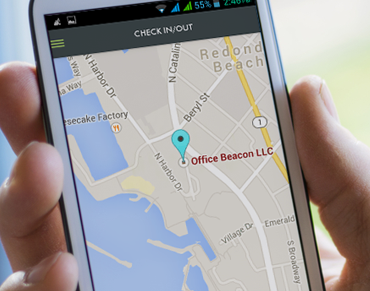 Our state-of-the-art GPS tracking system will allow you to see and follow your staff's movements.